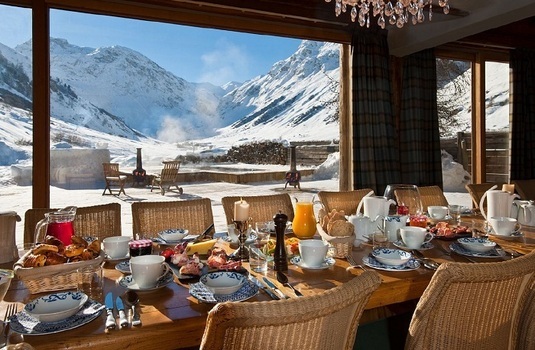 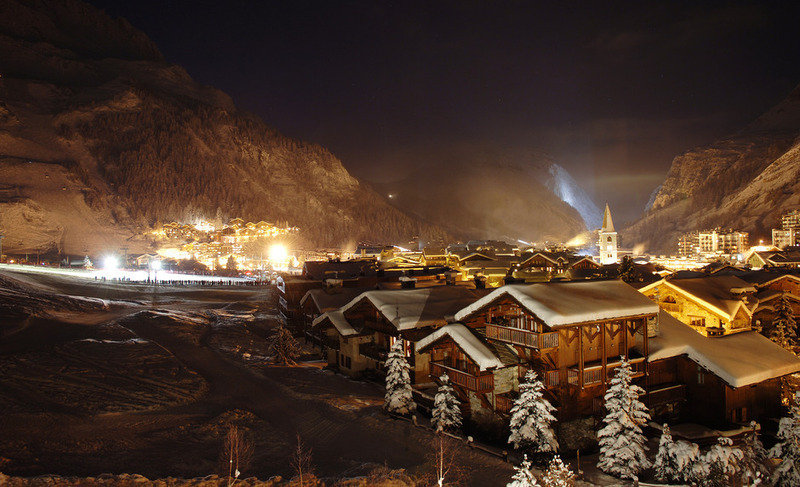 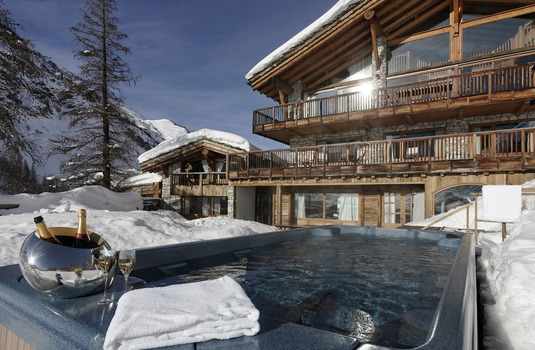 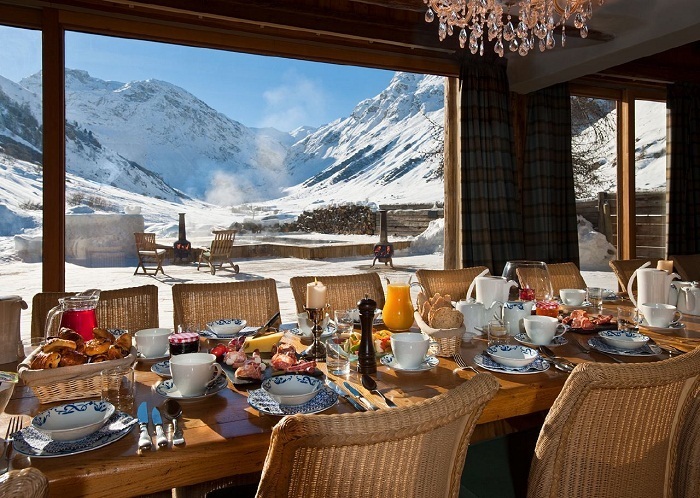 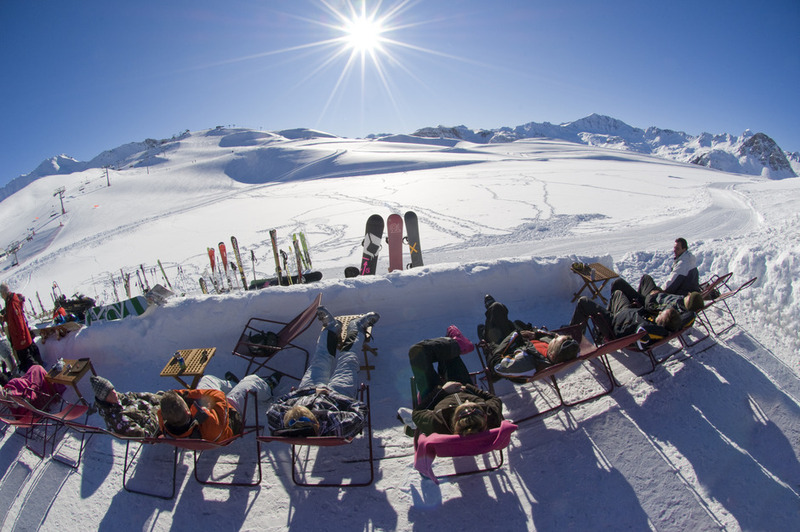 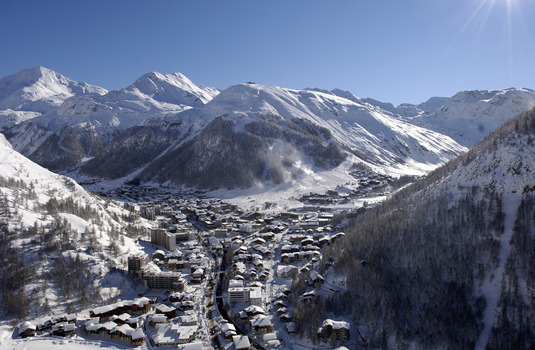 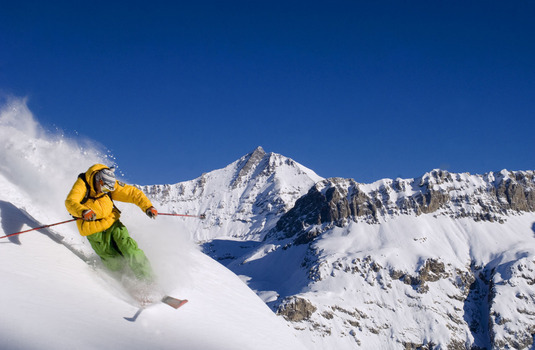 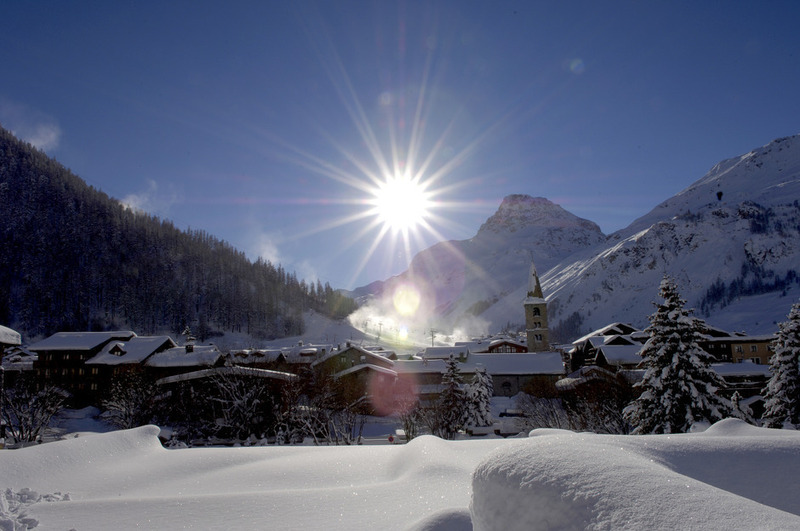 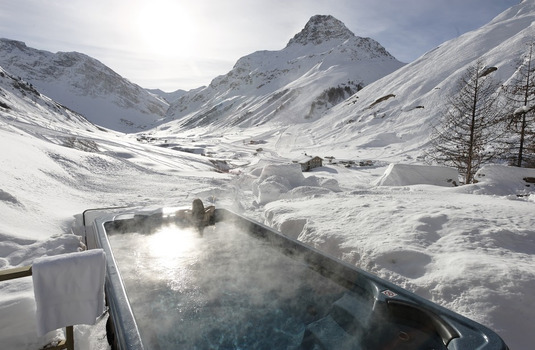 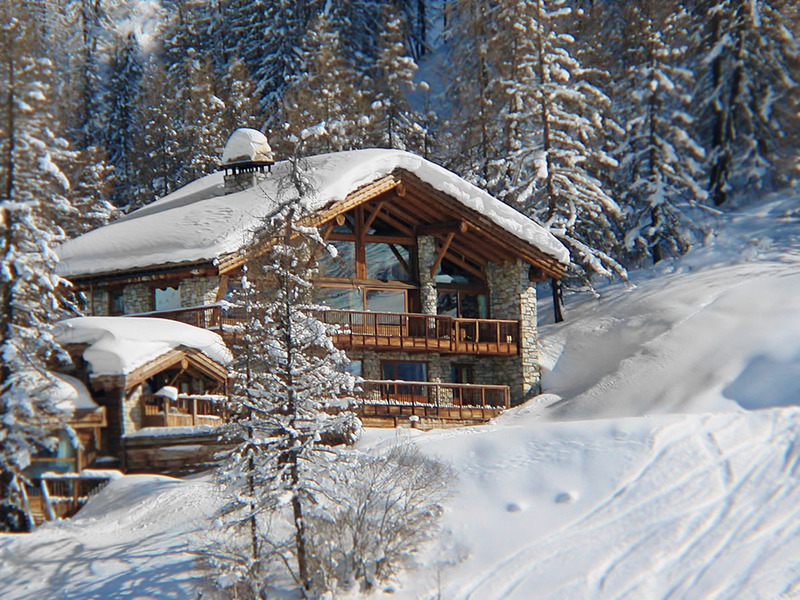 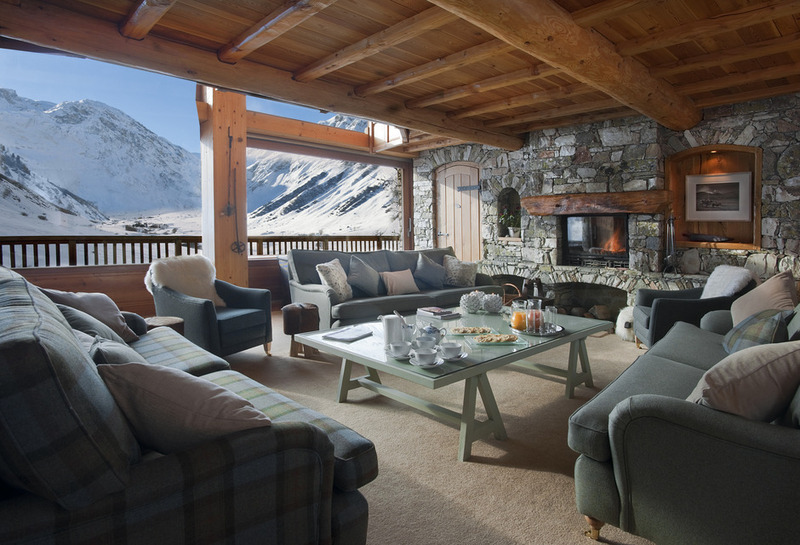 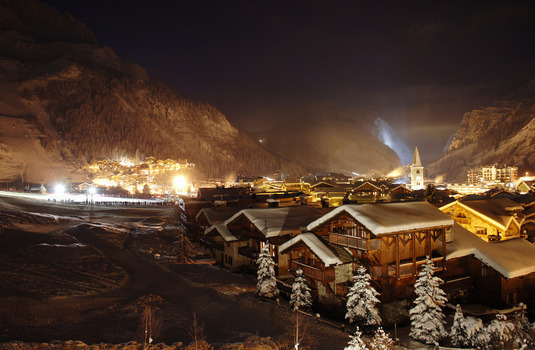 Considered one of the most desirable chalets in Val d' Isere, Le Chardon is an alpine home of exceptional quality. 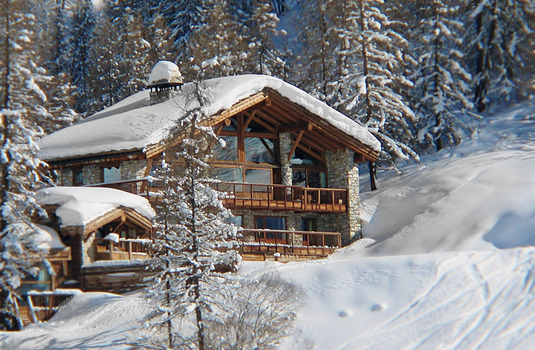 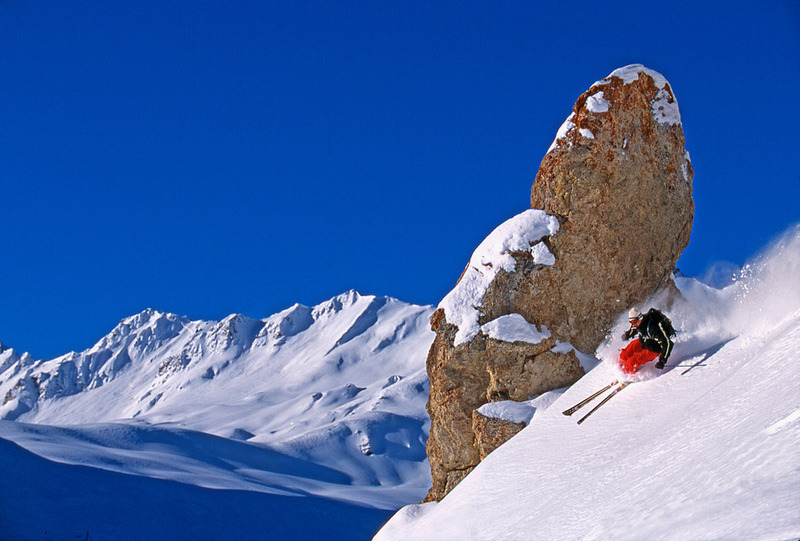 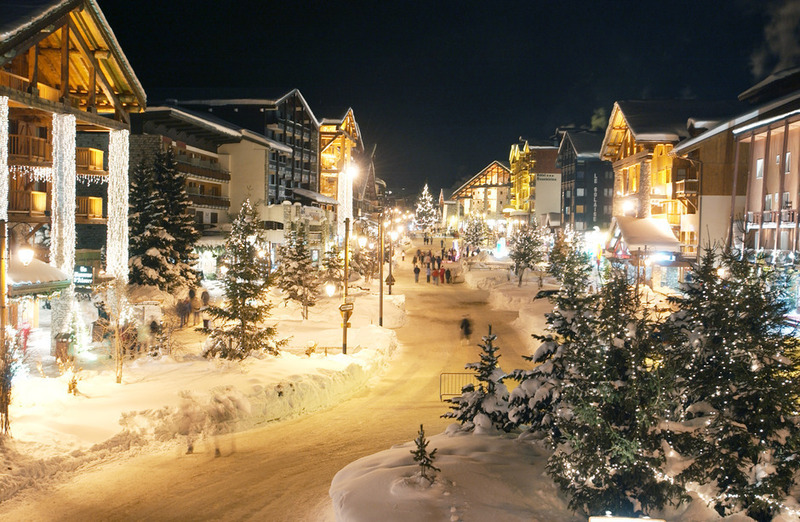 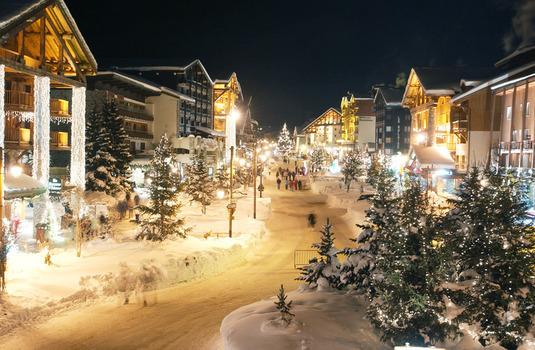 Situated in a ski in/ski out location next to the piste with floor to ceiling windows and a wide sunny terrace, Le Chardon offers awe inspiring views down the Vallee de Manchet and beyond. The ten individually decorated rooms over four floors, each have their own bathroom and south facing balcony. 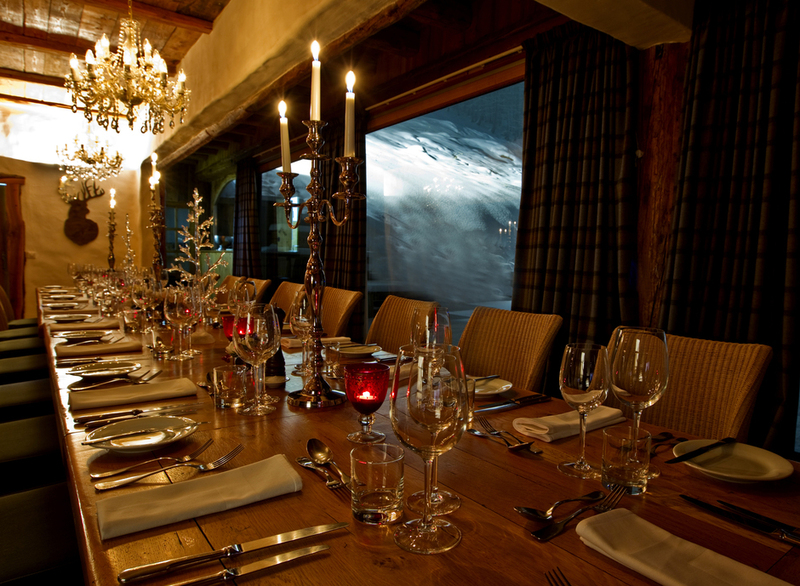 Le Chardon is considered ideal for groups or corporate parties looking for a stylish mountain retreat for that special occasion. 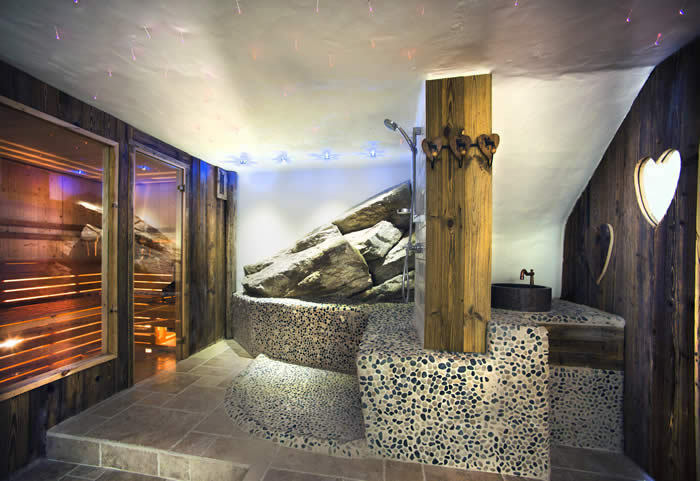 The superb facilities include two outdoor hot tubs to provide that perfect feeling of well-being, and there is a separate alcove with Satellite TV, DVD and video to keep the children entertained. 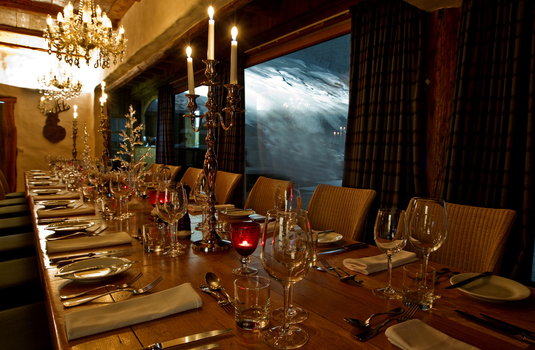 Catered for by your private chef, you will enjoy the very finest dining at Chalet Chardon, accompanied by a selection of fine wines and a complimentary bar throughout your stay. 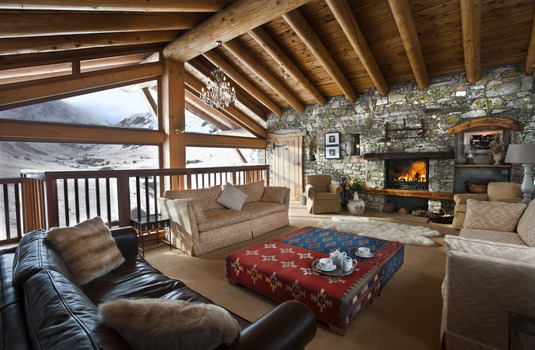 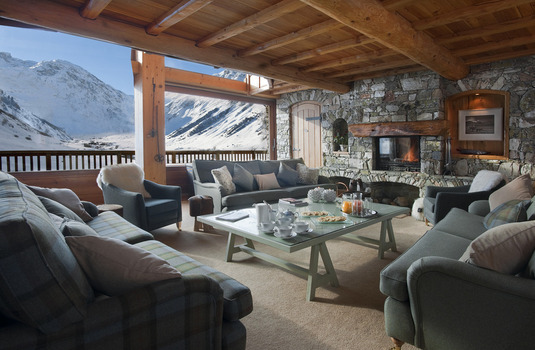 The chalet has two sitting rooms with open fireplaces as well as a choice of dining area all with spectacular views down the valley, making Le Chardon a spacious alpine chalet of particular quality. 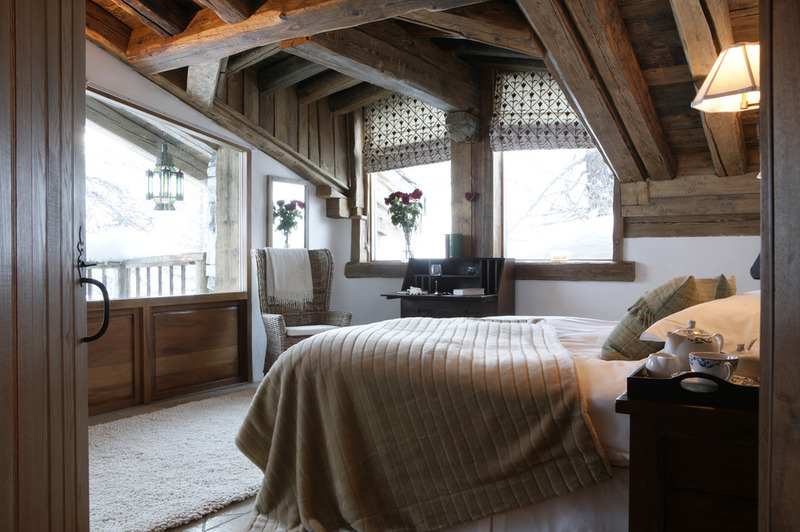 Chalet Le Chardon contains ten beautiful en suite bedrooms, which can be made into double or twins.